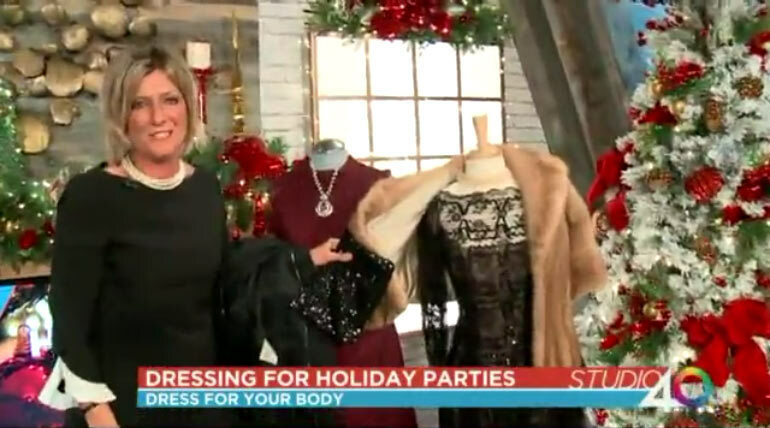 Fox40’s own personal stylist Debbie O’Hearn gives tips on how to dress for a holiday party. 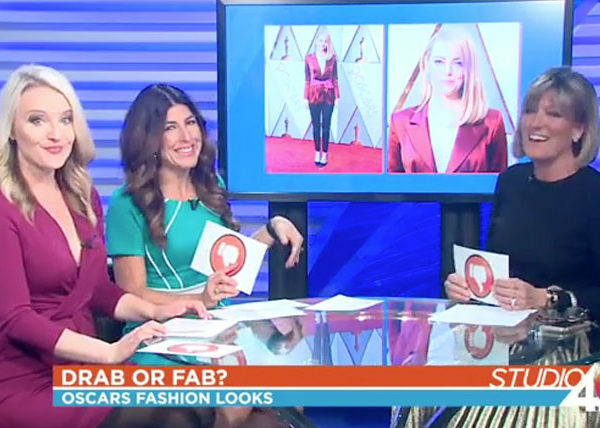 Whether you’re going from work to a cocktail hour or dressing up for an extravagant party, Debbie O’Hearn has the perfect tips on how to glam-up your outfit. 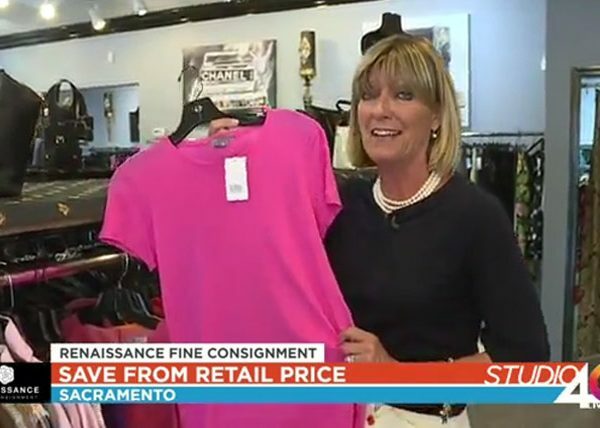 As seen on fox40.com.